Whether you want to make a statement with standout features or blend in with neighboring businesses, we're here to help. 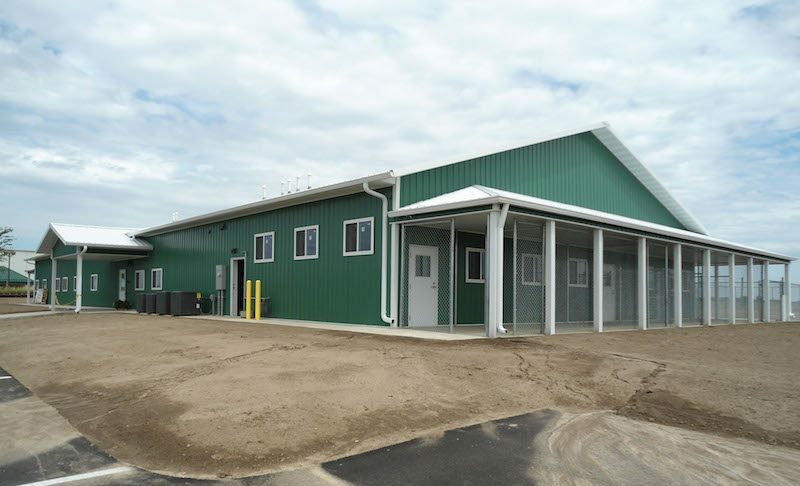 We'll work with you to create a commercial building to fit your exact specifications, timeline, and budget. Your commercial building is the hub of your business. Make sure it'll continue to stand tall for years. 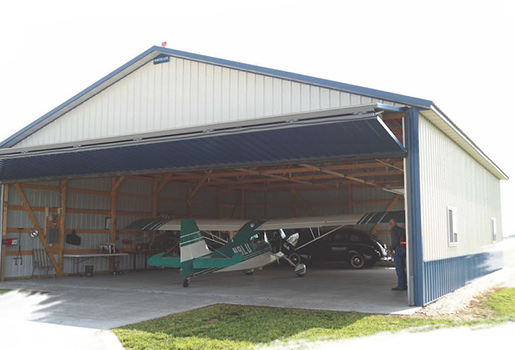 Northland buildings are built tough, so you can rely on your building to stand up to the test of time. 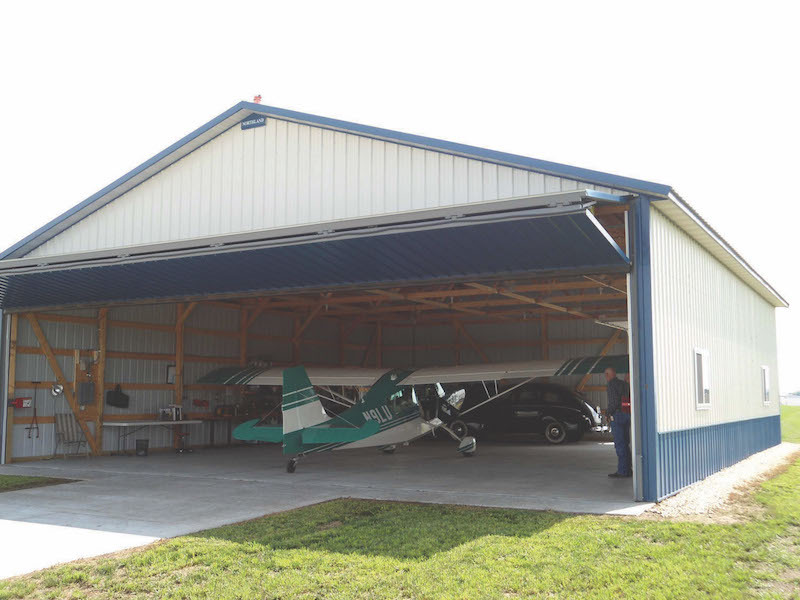 Create the perfect commercial building through customization. We help you custom design your building to meet local and state codes. Choose between various siding and roofing materials, along with special finishes to enhance the appearance of your building while staying within your budget. 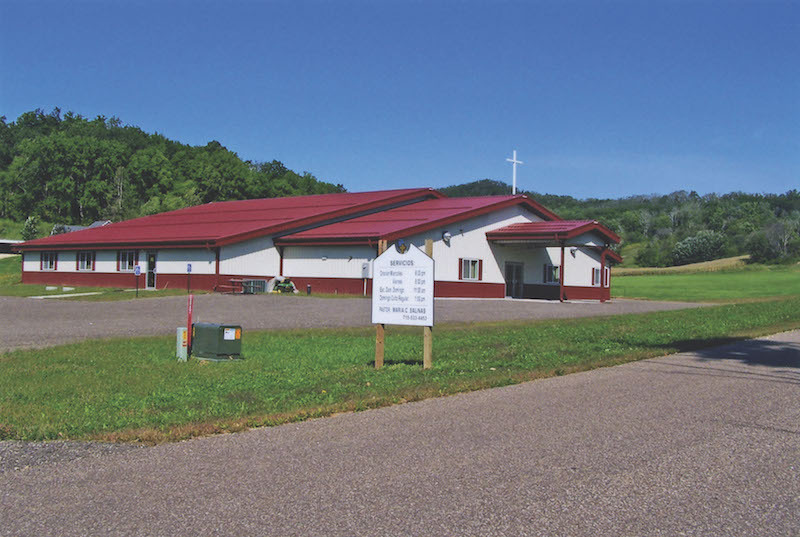 Northland buildings are built for outdoorsmen, by outdoorsmen. The weather in the midwest can be variable and unpredictable year round, from heavy snow to strong winds. 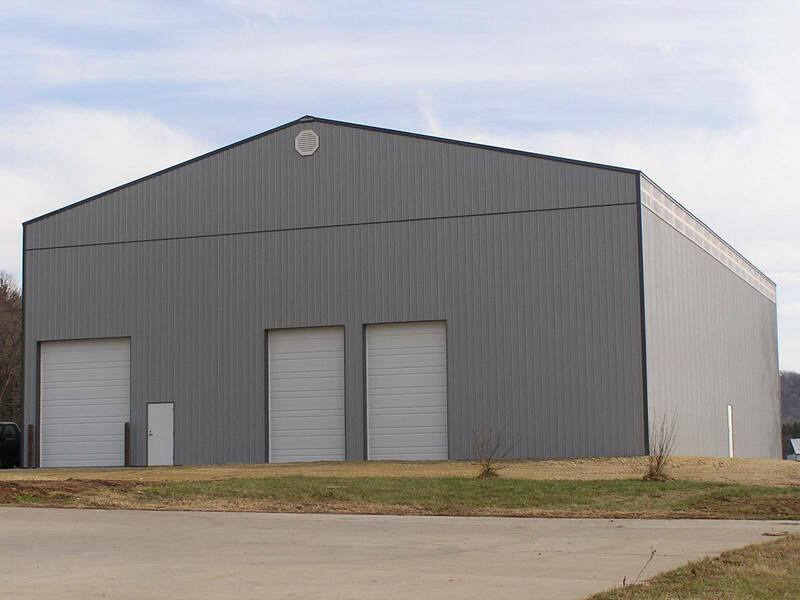 You need a building that stands up to tough weather and protects your business through it all. A commercial building is an investment, and you want that investment to last. We use quality, durable materials that stand strong no matter what. Your building will hold up to the elements and continue to look good, so you can enjoy it for years to come. 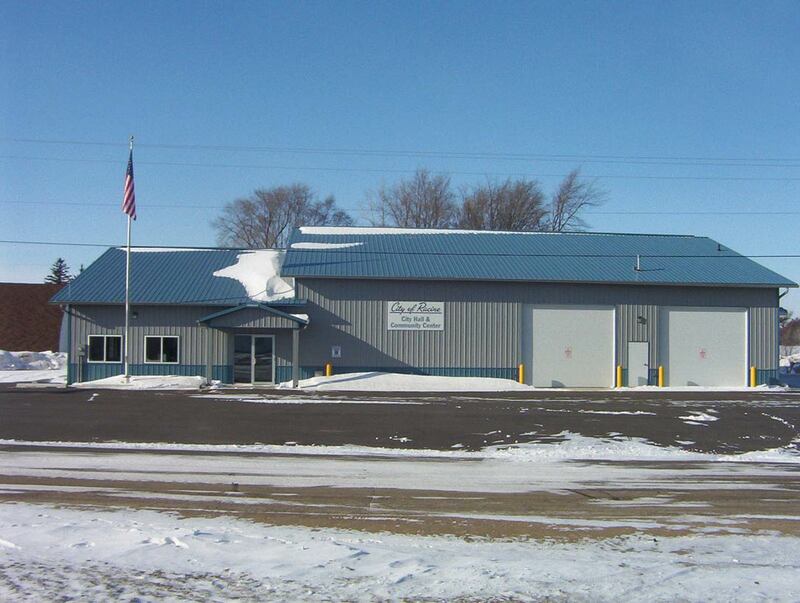 A Northland building doesn’t just add value to your life, it adds value to your business as well. We’ll help you create a beautiful building that complements your property and adds value to it. 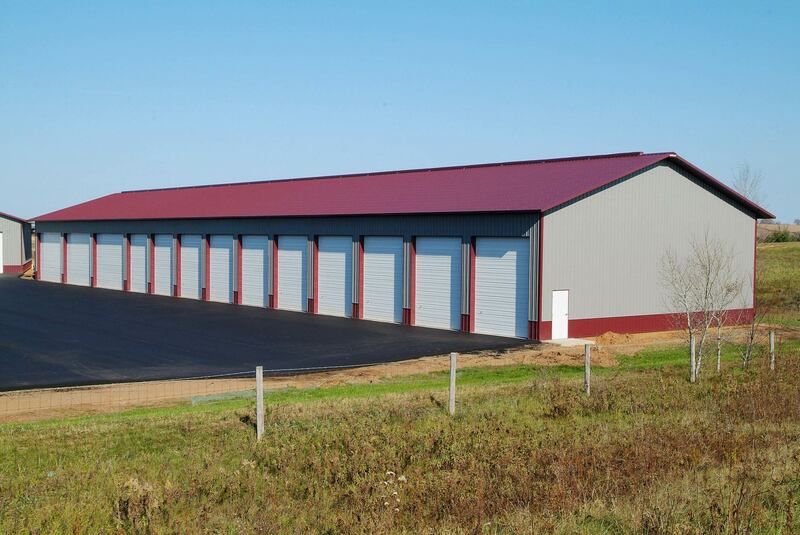 Get your dream commercial building without breaking the bank. Find an affordable building that will give you the space you need, and will even add value to your business.